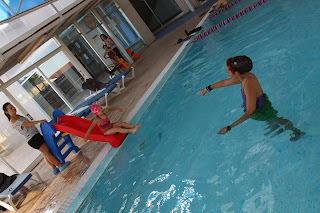 Swimming is one of the best sports that you can choose for your kid. 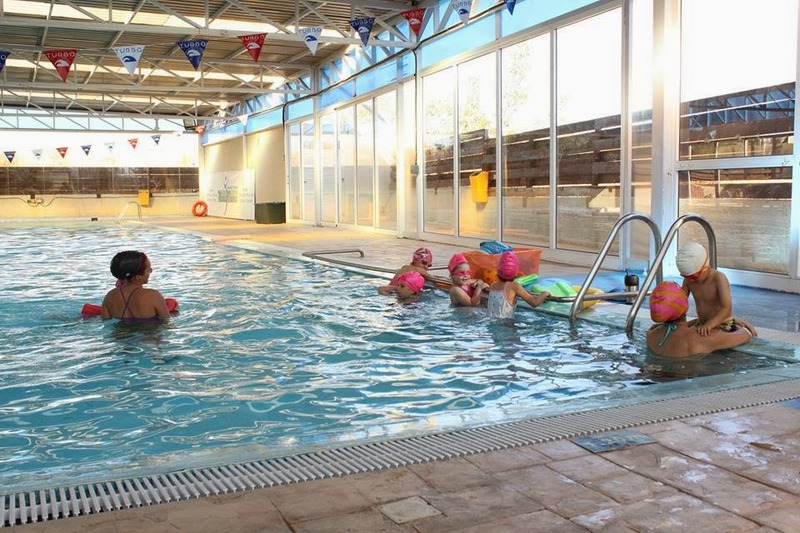 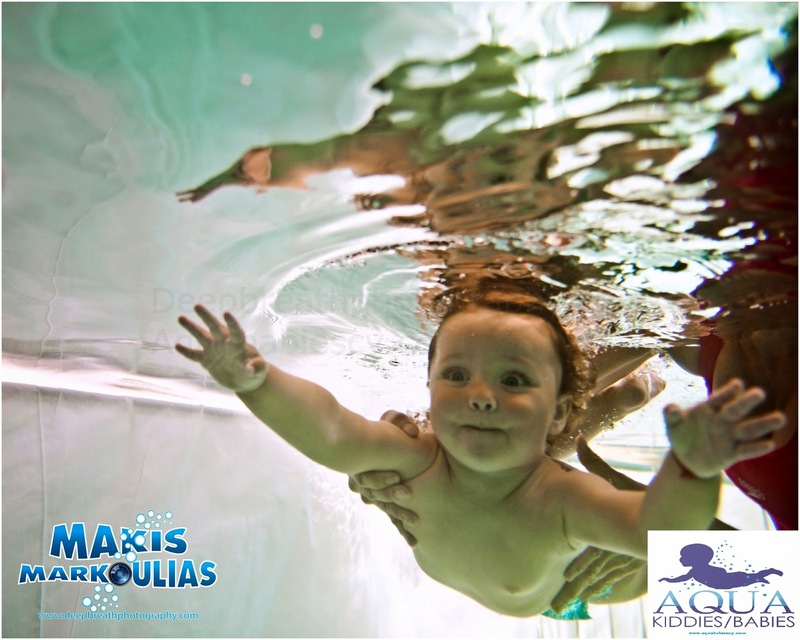 It can be started as early as possible, here in Cyprus there are swimming pools they starting their mums and babies lessons from 6 months old. 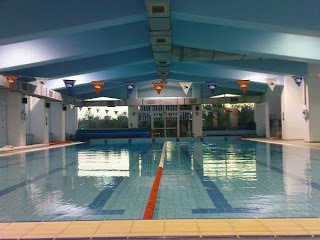 First of all is a sport that provides an all-over body workout. 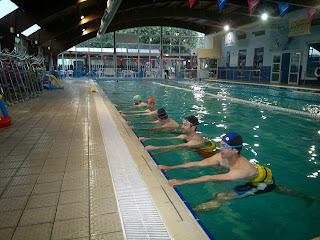 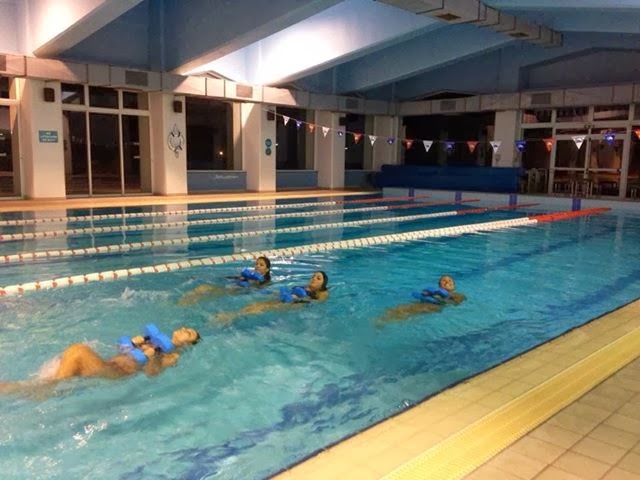 The action of pulling yourself through the water and working against the resistance the water provides exercises everything from your arms and shoulders, through to your core and legs. 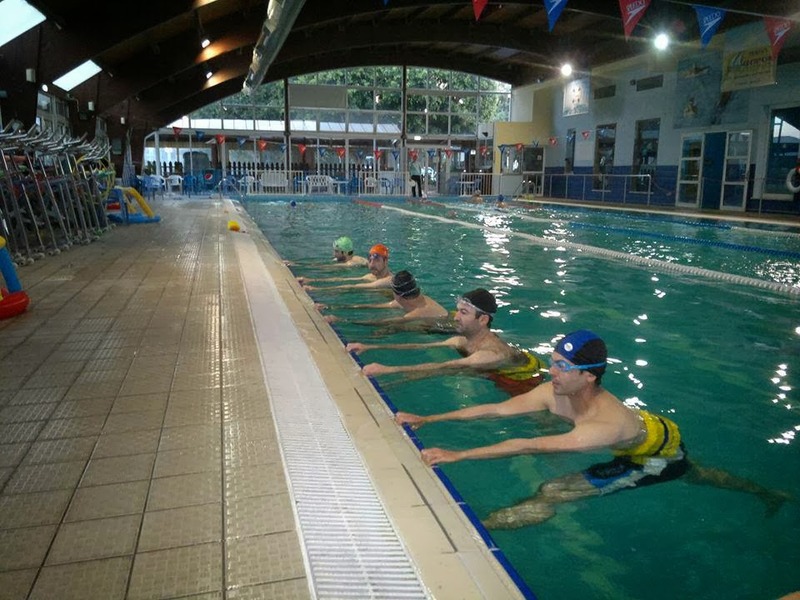 By changing your strokes, you are using your muscles in different ways, which assists with building your muscle strength evenly. 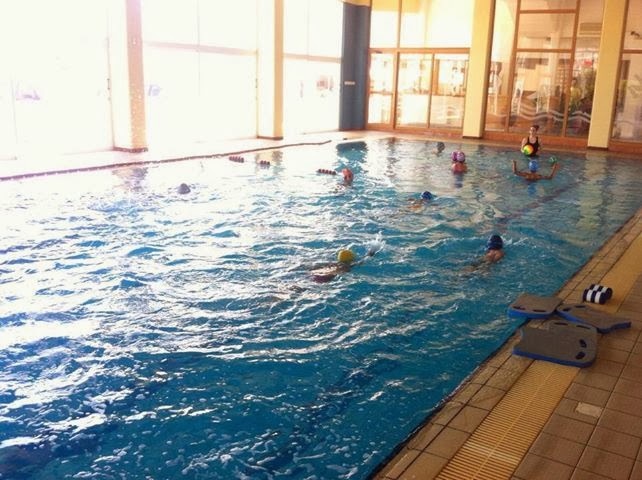 It is being proven that as a child’s body is stimulated through exercise such as swimming the mind is also stimulated causing further brain development and an increase in intelligence. Swimming is a very beneficial form of exercise as it works the large muscles of the body honing in on gross motor skills, which build coordination. 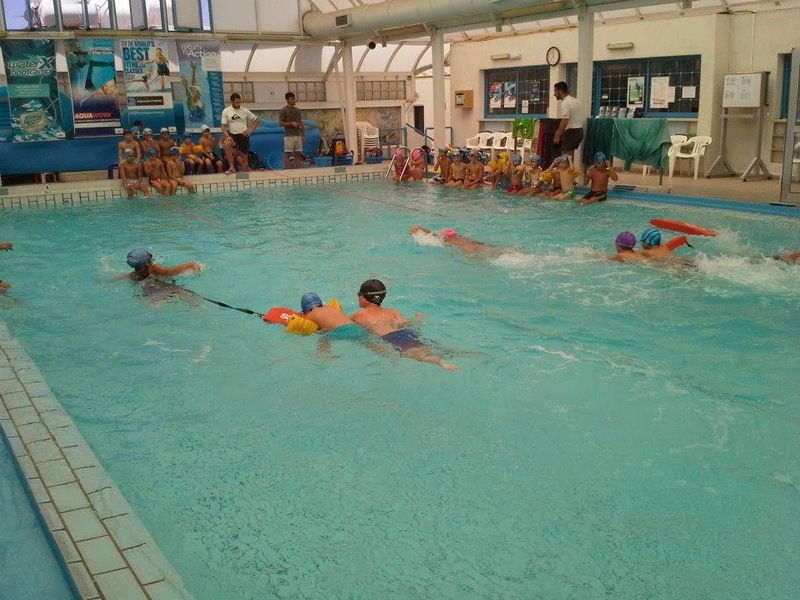 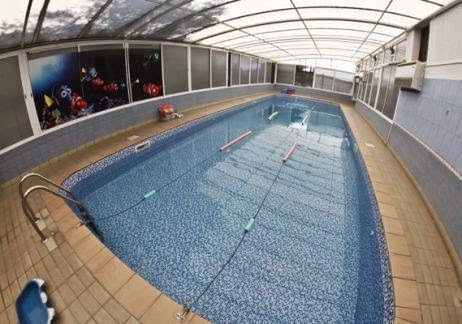 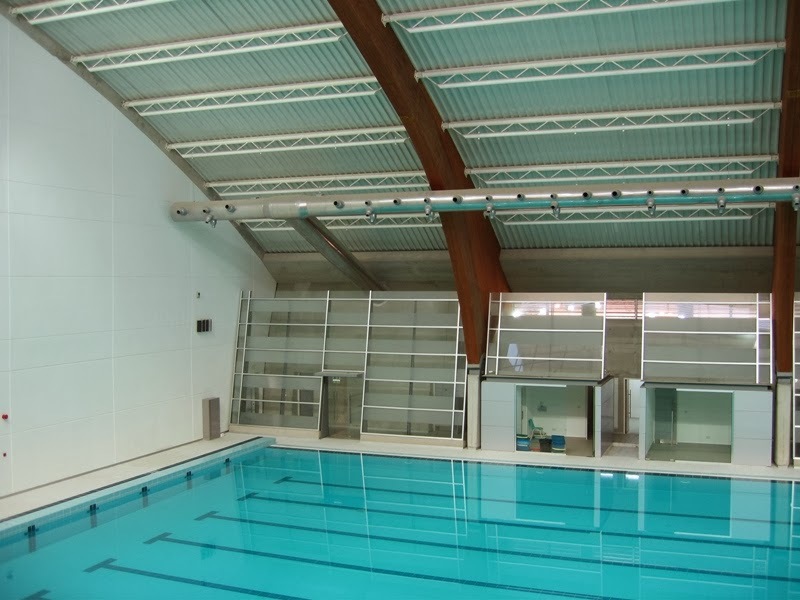 Swimming also aids in the improvement of speech, brain development and works multiple areas of the brain through combined movement such as the kicking of arms and legs together. 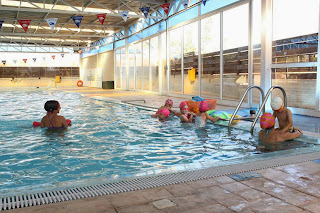 Swimming also reduces stress, increases mood-boosting chemicals in the brain and allows for muscles to contract and relax which increases blood flow to the brain providing nourishment. A study in progress by the Griffith Institute for Educational Research, published on the research website Science Daily, has found that preschoolers who learn to swim early also reach other developmental levels much faster than their peers. 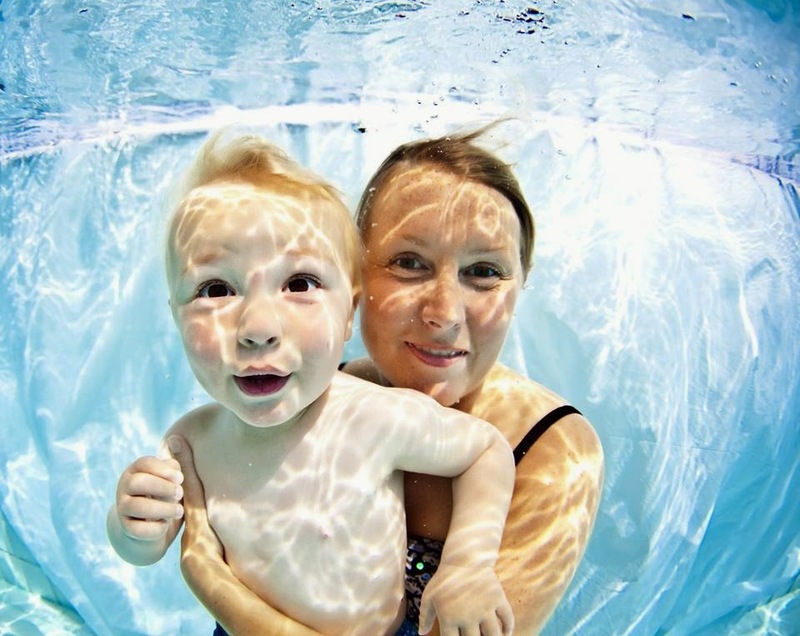 Head researcher professor Robyn Jorgensen states, "Many of these skills are those that help young children into the transition into formal learning contexts such as preschool or school." 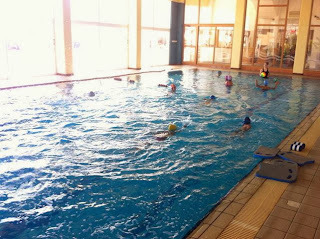 Jorgensen said she believes that enrolling your child in an aquatics program has so much more to offer young swimmers than athletic benefits. 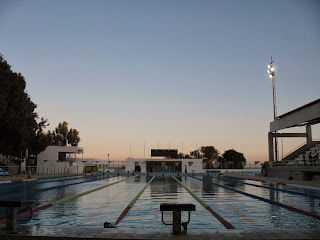 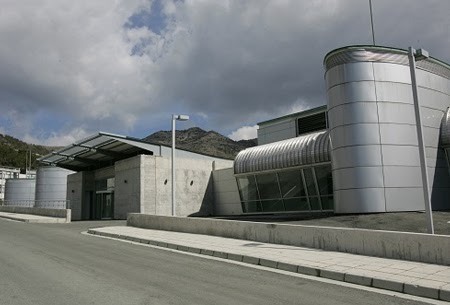 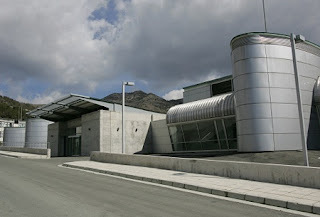 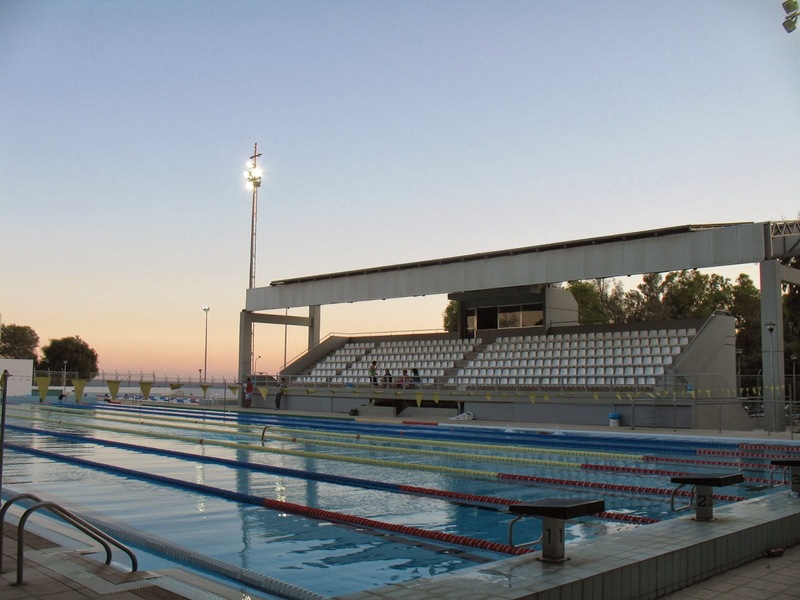 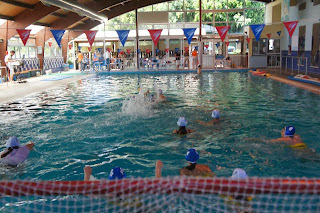 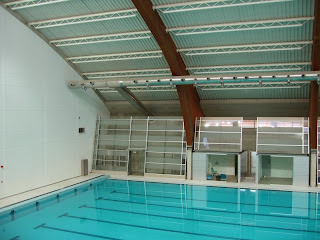 So I found more information about were you can go for swimming lessons in Limassol. 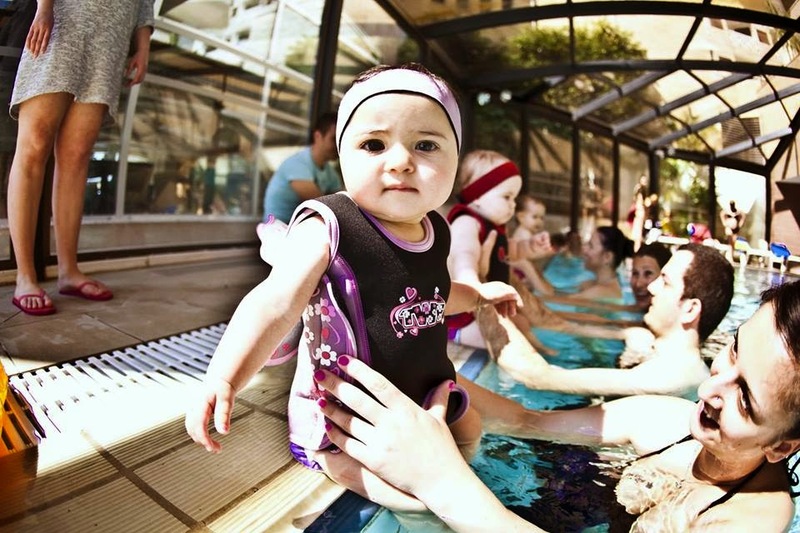 There are classes for babies with mums, just once a week on each Saturday at 11:00. Important is that they clean the water with salt, not with chlorine! 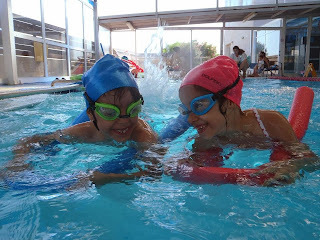 For more details about their swimming lessons please contact them.